It’s that time of year again. Glamorous, heart-warming, and sort of like Christmas but with even more suicides. Yes, it’s time for a letter from the taxman. Who is sort of like Santa but slightly more of a jobsworth. 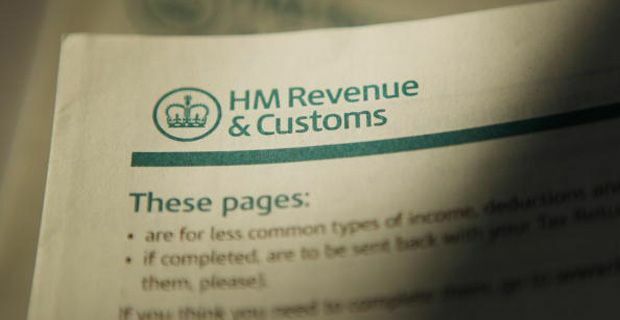 However, pulling popularity out of the bag, HMRC are also going to be firing off 3.5million letters informing their recipients that instead of spending the summer on the Daily mail’s latest ‘Gruel Diet’, they can get themselves straight down the pub and tuck into the faux Thai menu and get some drinks with umbrellas in as they will be receiving a rebate. Elaine Clark, founder of the accountancy firm Cheap Accounting (wow – it sounds like the Aldi of finance), said: ‘It’s very hard on people who have budgeted carefully through the year and done their best to stay on top of the finances, to suddenly discover they owe tax through no fault of their own. ‘Understanding your tax is almost impossible for most ordinary people. No matter how diligent you are things can go wrong.